YOU should be a member of your local Home Builders Association! We are the largest residential construction organization in the Nation. By joining Saline HBA you recieve three memberships in one. The Association's mission is to support homeownership in Saline County and its trade members through legislative, educational, business and civic endeavors. Association members - both Builders and Associates - adhere to a strong professional code of ethics ensuring that consumers receive the highest quality of service within the industry and are dedicated to the belief that Members Do Business With Members. 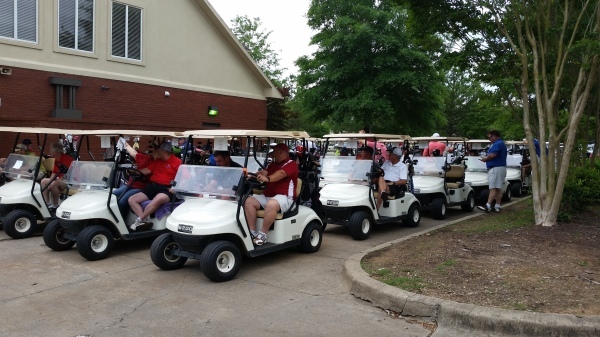 The SHBA offers networking opportunities through our Annual Golf Tournament and other activities, educational experiences with Lunch & Learn meetings addressing current homebuilding challenges and new innovative ideas and products. The SHBA Governmental Affairs Committee works with local government officials to ensure fairness in building regulations and codes. 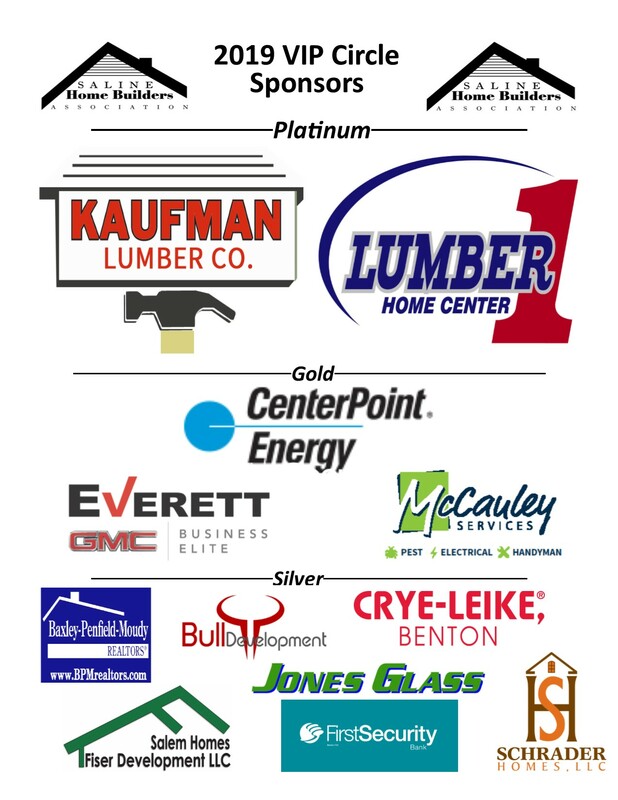 Arkansas Home Builders Association (AHBA) has over 2,000 statewide members and 17 local chapters. AHBA is involved in legislative matters that affect the home building industry and lobbies on your behalf in order to ensure that housing remains strong, healthy and viable. HBA BUILDER and REMODELER MEMBERS are eligible for the state's Member Rebate Program which provides cash back on many products that are used in new home construction. The average rebate per Builder/Remodeler who participated in 2016 was $1,206.93. National Association of Home Builders ( NAHB) - NAHB represents over 140,000 members across the nation. NAHB is one of the largest professional trade organizations in the world, and has a strong lobbying power in Washington, DC. 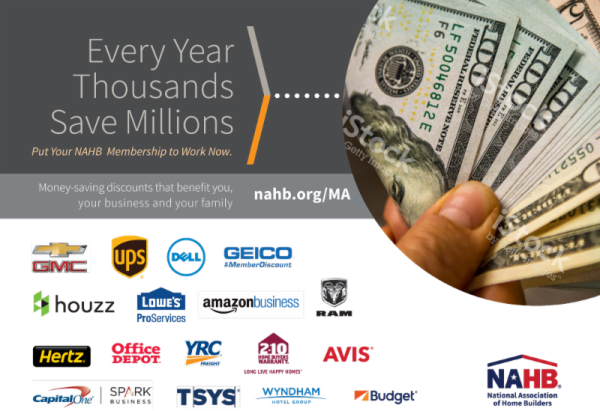 Additionally, NAHB offers free legal advice, online industry information and education, and discounts on business services and products through the Membership Advantage plan.